The Indian Premier League (IPL) is around the corner and franchises have started their preparations ahead of season 12. Rajasthan Royals is ahead of other teams in it and give their kit a complete makeover. 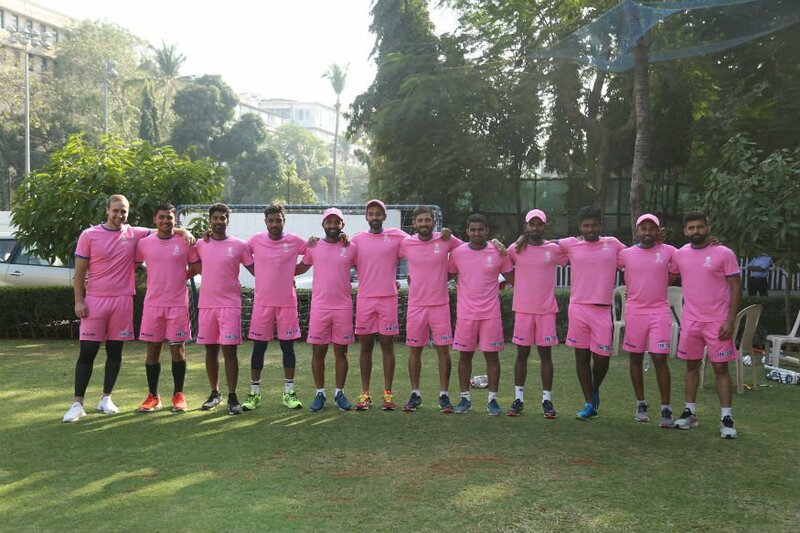 Rajasthan will no more don their regular Royal Blue color instead they have opted for all pink as their kit theme. In last IPL, Rajasthan tried pink color jersey in one match but they have turned into pink from this season on. The pink color is synonymous to their state Rajasthan. Jaipur, capital of Rajasthan, is known as Pink City whereas Jodhpur is famous for pink sandstone and another Rajasthan city Udaipur produces pink marble. “We are extremely happy to announce our official color as pink. 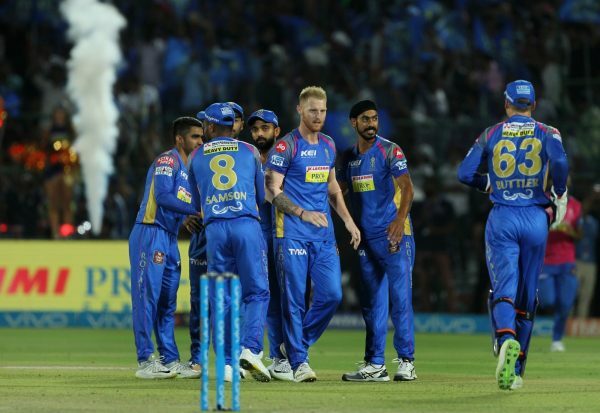 This is an exciting change for us and comes as a response to the fantastic reaction from the fans to our training kit and cancer out jersey last year, as well as of course Jaipur being the pink city,” Manoj Badale, lead owner of the Rajasthan Royals said in a statement. 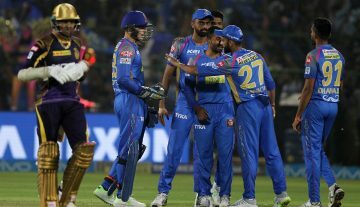 Royals’ captain Ajinkya Rahane and brand ambassador Shane Warne said that positive reactions to the pink jersey last year made the team think of making it a permanent thing. “We wore pink for cancer awareness in one match last year and the fans loved it. Then we thought that Jaipur is the pink city and we should be wearing pink,” Rahane said on a show on Star Sports. Rajasthan based franchise is the first champion of Indian Premier League, which they won way back in 2008. Since then, they couldn’t make into the final of IPL. Their journey in IPL hit a rock bottom in 2013 when fast-bowler S Sreesanth was found guilty of spot-fixing and bowled one deliberate no-ball. Hence, Rajasthan, along with Chennai Super Kings, received a two-year suspension from participation in the league. However, they made a comeback in the last season and ended their campaign on the fourth position.